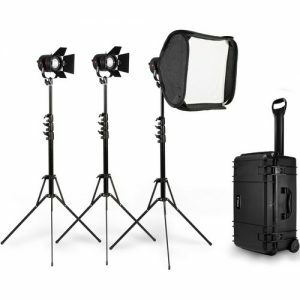 This Equipment is for In-Studio Use ONLY. 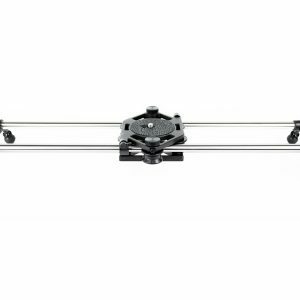 Please check studio availability prior to booking any in-studio equipment. 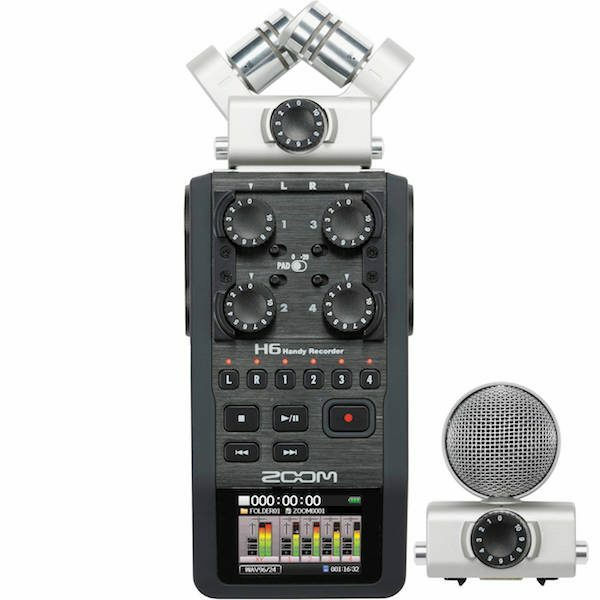 The Zoom H6 Handy Recorder is a compact audio recorder that has two microphones as well as four quarter-inch or XLR inputs. It records directly to an SD Card and has a headphone jack for monitoring your audio input. 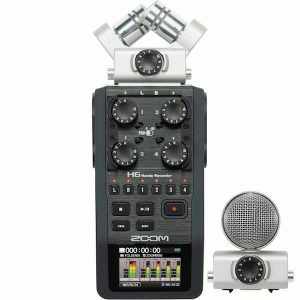 It can even record from the microphones and inputs simultaneously. The Zoom H6 also comes with a MSH-6 Mic. Although the MSH-6 MS capsule appears to be just one microphone, it actually contains two mic elements, positioned directly on top of one another. One of the microphones inside the MSH-6 is unidirectional (that is, it is mostly sensitive to signal coming from directly in front, and less sensitive to signal coming from behind or from the sides) while the other is bi-directional (that is, it is mostly sensitive to signals coming from directly in front and directly behind, and less sensitive to signal coming from the sides).The basic concept behind MS recording is that the Mid microphone picks up signal coming from the center, while the Side microphone creates ambience and directionality by adding or subtracting information from either side.